As handsome as a rotary phone, but modernly styled and teched-out for today’s uses. Do you have a landline phone? My mom and family still do, but their cordless phones are anything but retro chic and stylish. 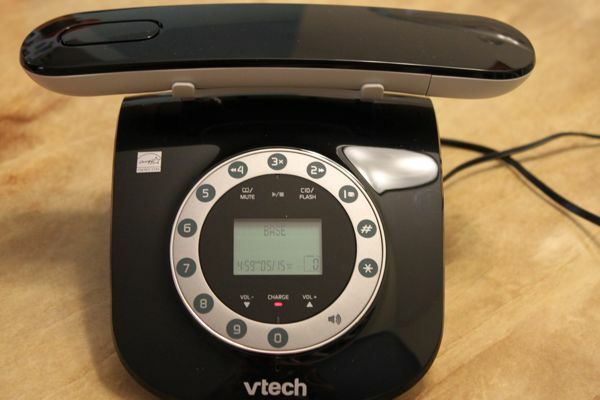 The LS6195 by VTech is energy star certified—it doesn’t use a lot of power, neither does it take up a lot of room. I like the way the cordless phone is cradled atop the base—like an old fashioned telephone—and how the buttons are rotary-phone styled, but not as annoying to dial with. The sleek black and white phone will work perfectly for us as a buzzer phone when people call us from the apartment building door. I found the sound came through crystal clear. Priced at $60, this retro phone is a fun addition to your modern/retro décor. 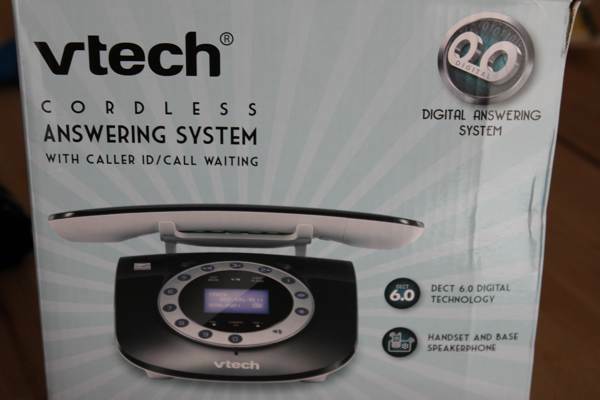 I received the above mentioned VTech phone for review. I was not compensated in any other way. Originally published on 2012-05-22 by Tazim at Being Tazim .